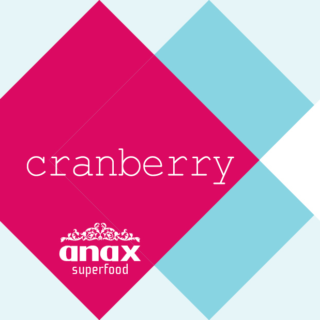 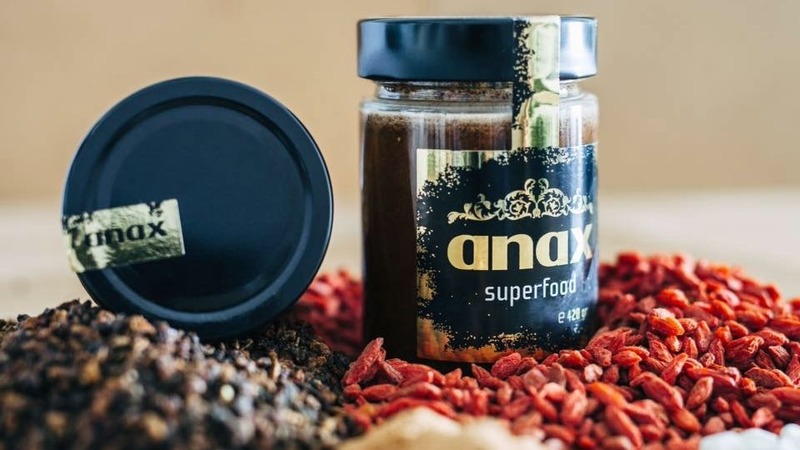 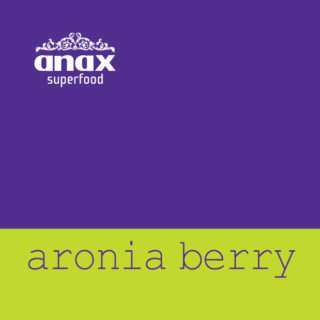 The leading ANAX Superfood is a 100% natural product with Greek thyme honey, goji berry, sea buckthorn, Ceylon cinnamon and Chios mastic. 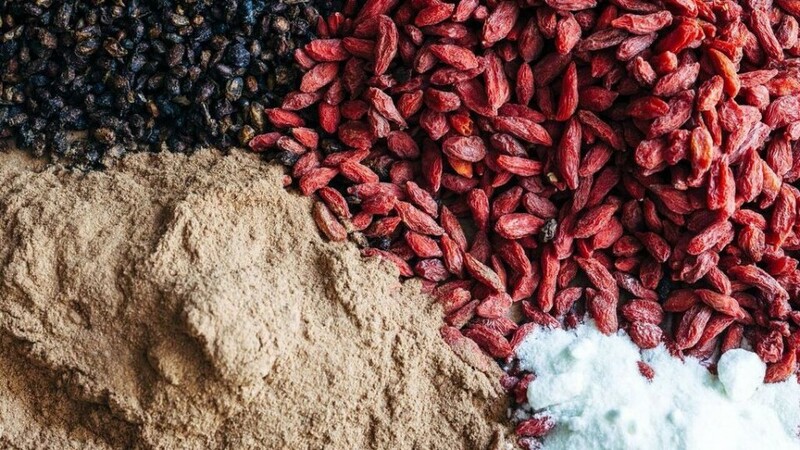 A spread with a unique exotic taste. The leading ANAX Superfood formula is patented. 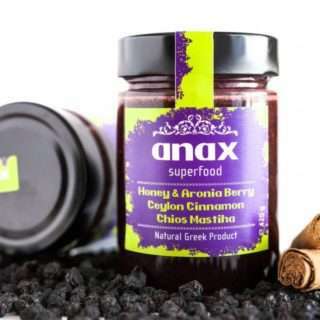 With toning and antiseptic properties, thyme honey inhibits cell proliferation in cases of prostate and breast cancer. 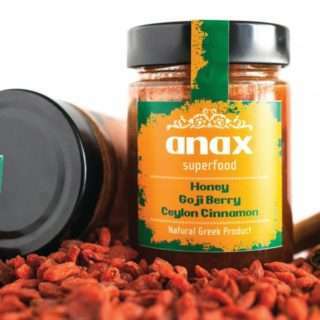 Greek thyme honey is far richer than other honeys in polyphenols and phenolic acids (antioxidant properties). 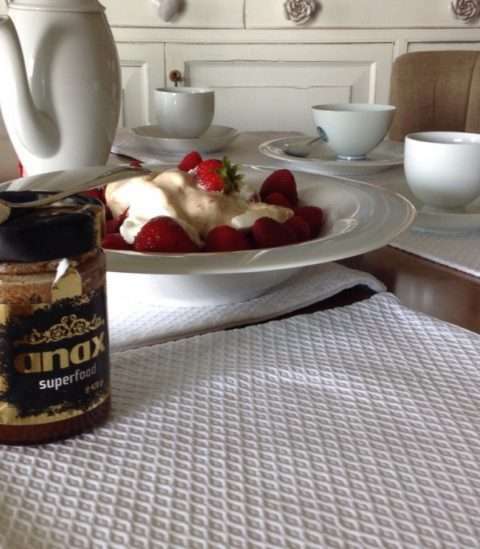 Phenolic compounds of honey, besides their anti-cancer action, protect against cardiovascular disease. 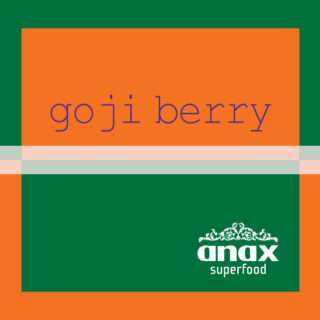 Sea-Buckthorn is high in vitamin C (about 15 times more than orange), vitamin E, amino acids, vitamin K, B-sitosterol and polyphenolic acids. It also has the full vitamin B complex, minerals and trace elements, essential for the body and provides the unsaturated omega-3, omega-6, omega-7 and omega-9 fatty acids.